Successful Young Businesswoman Raising Arm Celebrating Business.. Stock Photo, Picture And Royalty Free Image. Image 35777792. 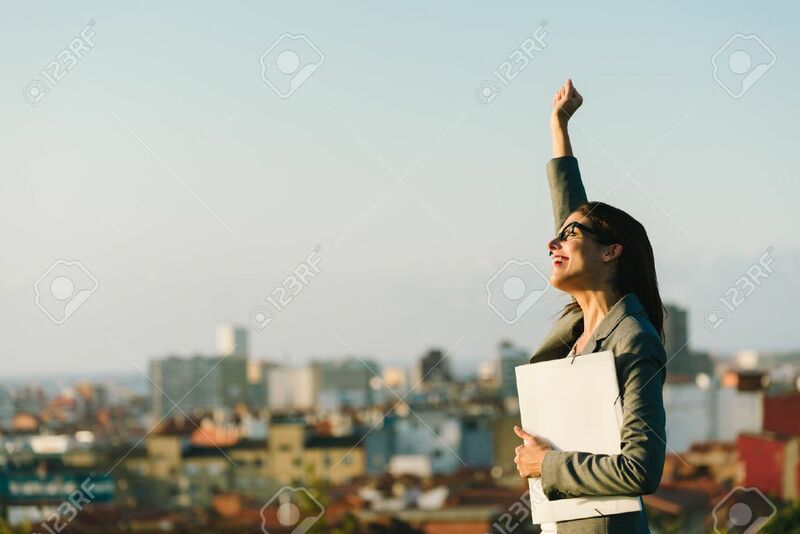 Stock Photo - Successful young businesswoman raising arm celebrating business or job achievement towards city background. Professional happy woman walking outside. Successful young businesswoman raising arm celebrating business or job achievement towards city background. Professional happy woman walking outside.